Tilda Swinton has always been known for taking challenging female roles. From starring in Sally Potter’s film adaptation of Virginia Wolf’s classic novel Orlando, to playing Russian aristocrat in I Am Love, to her Oscar winning role in Michael Clayton and not to mention becoming The White Witch in The Chronicles of Narnia, Tilda’s genius is evident. 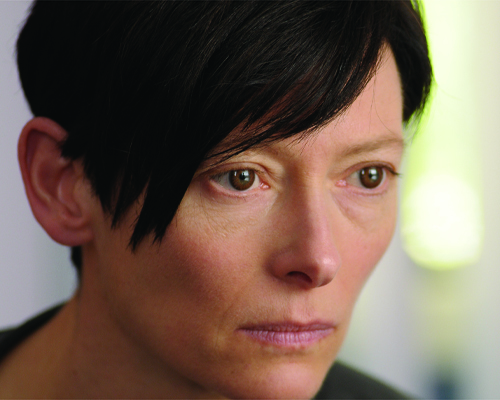 Now, that she’s embodied the guilt stricken Eva in We Need to Talk about Kevin – what is your take on Tilda personifying this fascinating character?